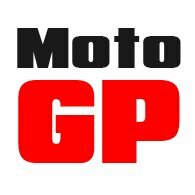 There’s no such thing as a motorcycle glove that you can wear comfortably in all conditions. If it’s waterproof it won’t work very well in the heat, and if it’s vented, you’ll run the risk of freezing on a colder day. 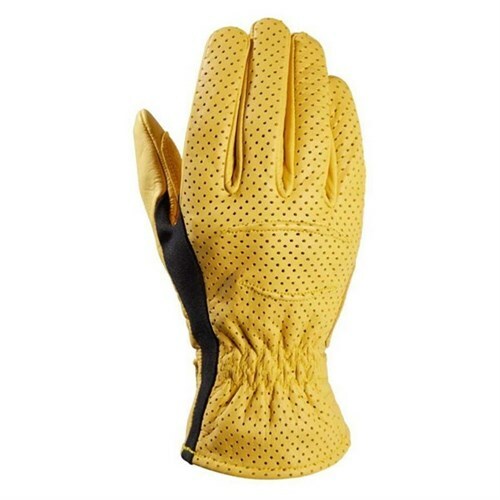 Right now, everybody is looking for the perfect summer glove; a glove that breathes sufficiently to keep you cool and reduce perspiration to a minimum. 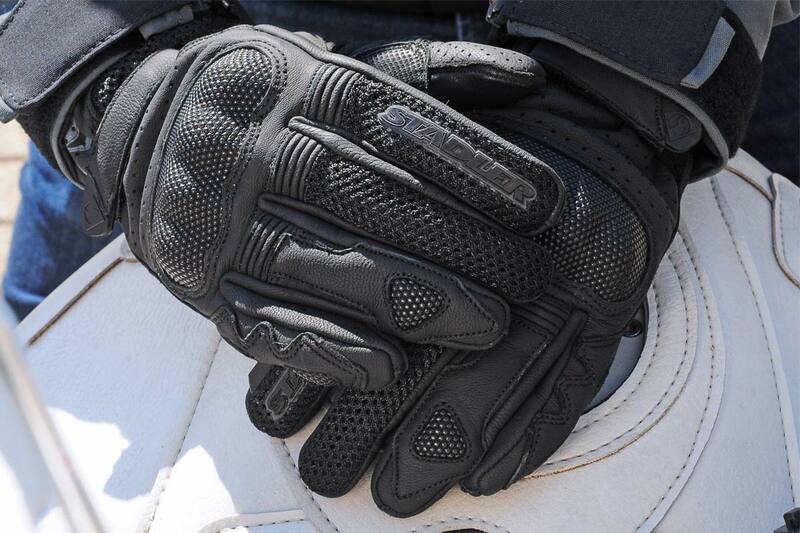 But you can buy a glove on the high street that will do this, so breathability needs to be combined with a level of protection that’s going to keep you safe as well as cool. 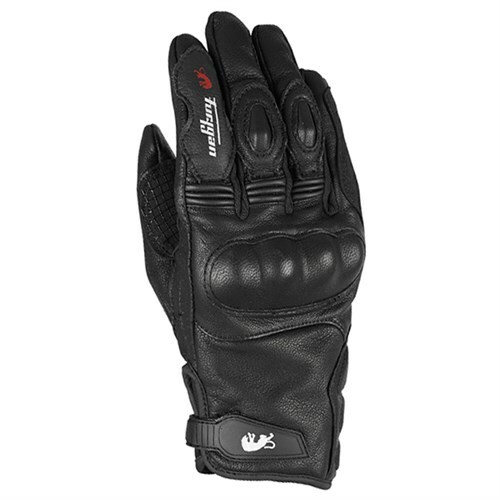 Here we’ve created a list of some of our favourite summer gloves that do both. You’ll find loads more on the website, but these are the ones that, in our Guildford shop, we find our customers like most. Pretty much all the gloves that we ride in are here too. 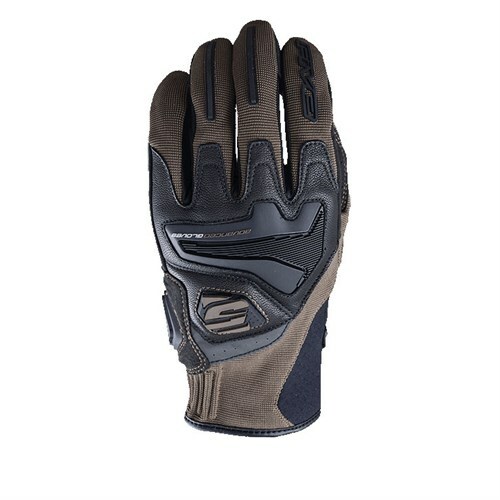 The Forsair is a brilliant summer glove made from Cordura AFT. 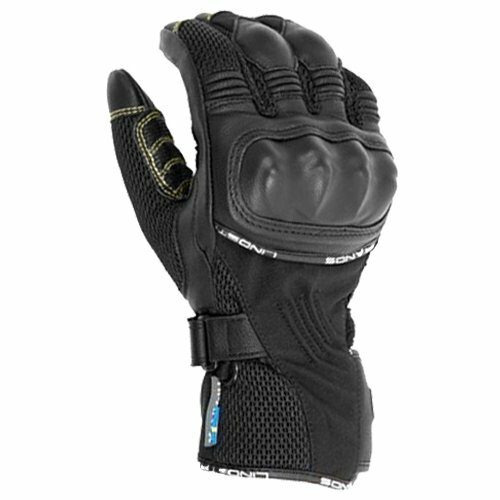 It flows the air as well as any mesh glove, but is considerably more robust. With its short cuff that contains a good amount of stretch, it is particularly comfortable to wear. The Aerate, like the Forsair, offers good levels of protection with a high rate of airflow. It does this through the widespread use of mesh panelling. It has a longish cuff, hard knuckle protectors and panels of Hi-Art for increased abrasion resistance. A recent arrival is Stadler's superlative Vent glove. 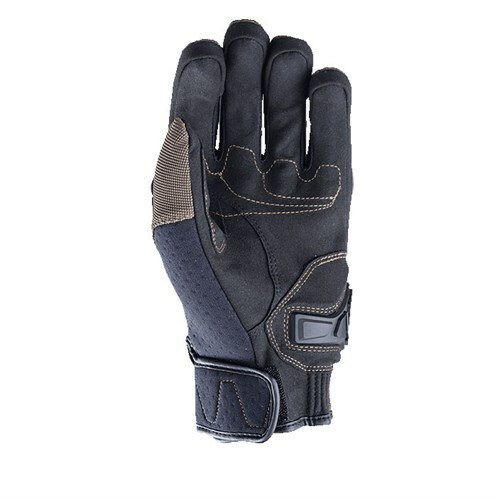 It is, in our view, as robust and protective as any short glove out there, with large areas of Superfabric, and a layer of Kevlar on the back. For air flow, the Vent features web panelling on two of the fingers, the thumb and the wrist. Stay cool, without the compromise. The Caliber is made by Polish maker Shima. 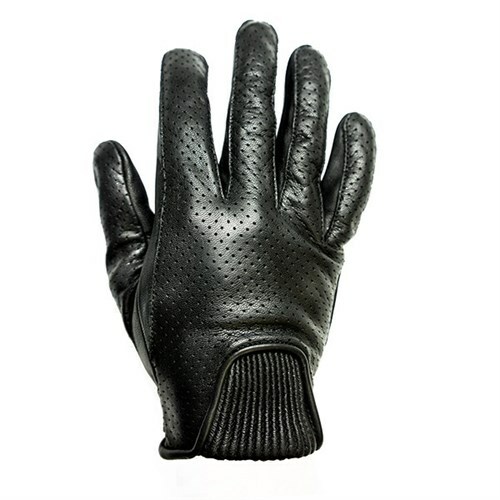 It has for some years been one of our best-selling, traditional, short-cuffed, perforated leather gloves. It fits well, feels light yet not flimsy. 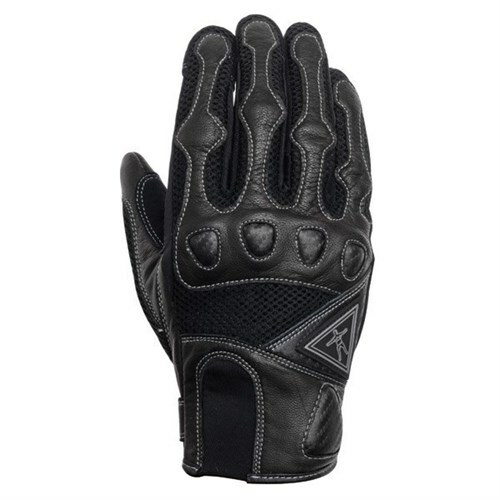 It will deliver all the protection you could expect of a summer glove, and is always cool to wear. 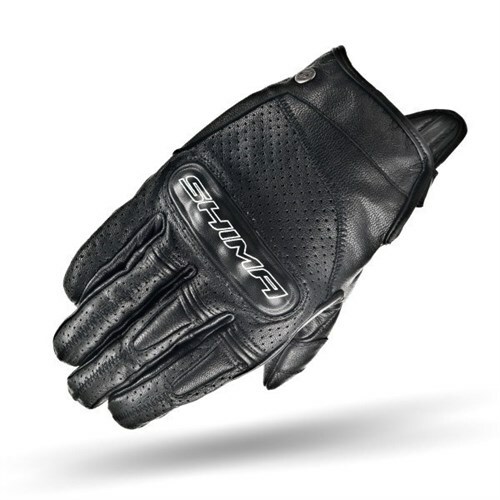 Five is one of Europe’s largest motorcycle glove makers. 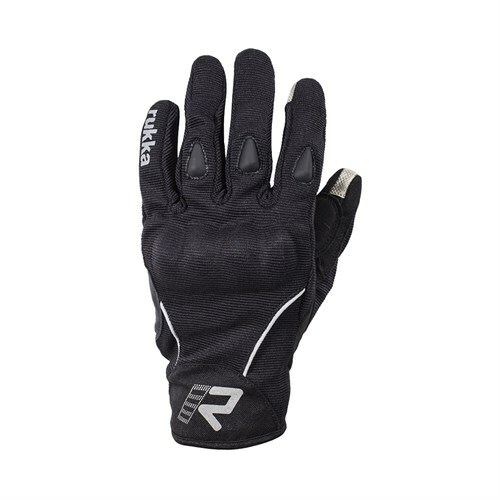 Their RS4 provides a great blend of airflow through its Airprene and Spandex chassis, with protection courtesy of full-grain leather, and hard and soft TPR protectors. 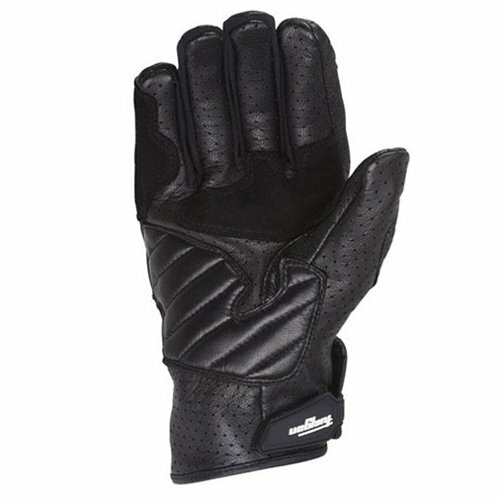 Here’s a glove that will keep you cool in all conditions. And safe too. 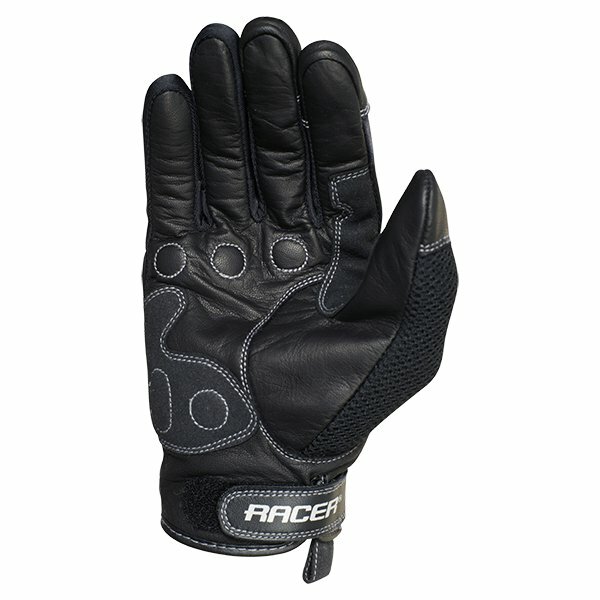 Austrian maker Racer bring us a glove that combines the suppleness of sheep’s leather with an array of protectors for the knuckles and palm. 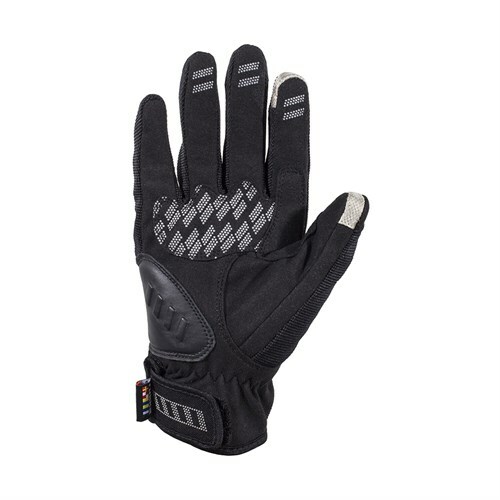 You get mesh panelling on all the fingers, the thumb and wrist. 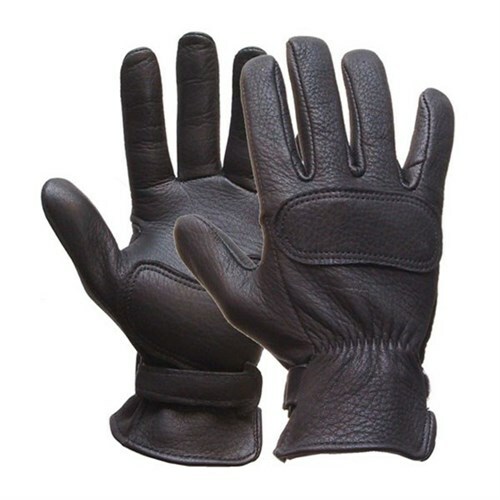 For comfort, the sidewalls of the fingers are made from a stretch textile fabric. 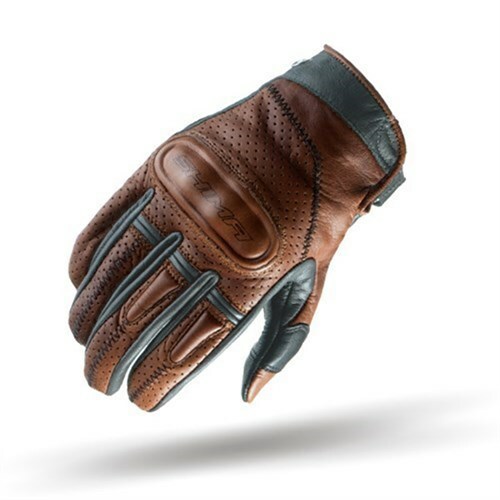 The Lee Parks is not your standard, perforated, leather glove. 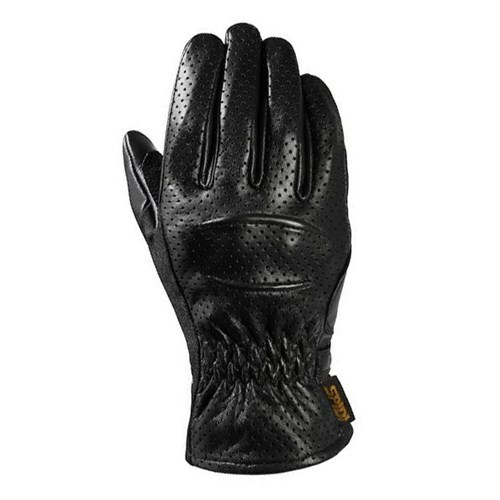 It’s made from deerskin (four times stronger than leather) and elkskin (six times stronger than leather). 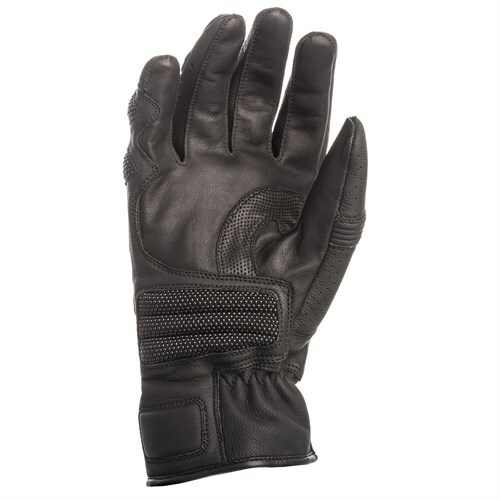 It is totally unlined, and as soft and as supple as any glove you’ll ever try on. 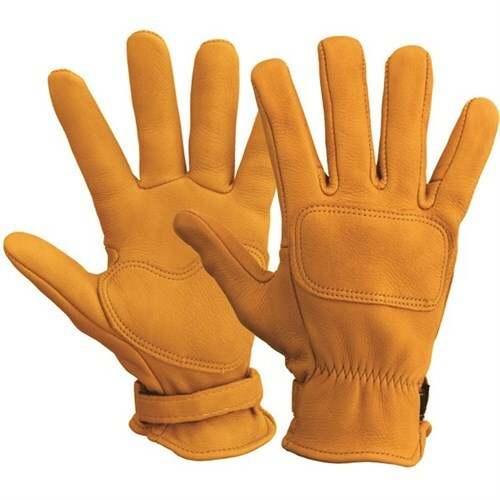 But with just three seams in its construction, this is probably the most abrasion resistant, and most burstproof, glove we sell. There are lots of vented gloves about, but if you want to combine airflow with a retro look, then Helstons is probably your best bet. The Charly is made from full grain, perforated leather. 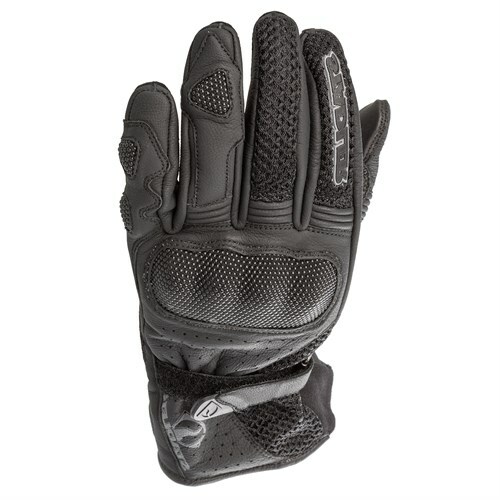 It’s a simple-looking glove, but still has Kevlar in the palm for extra protection. It comes in brown or black. 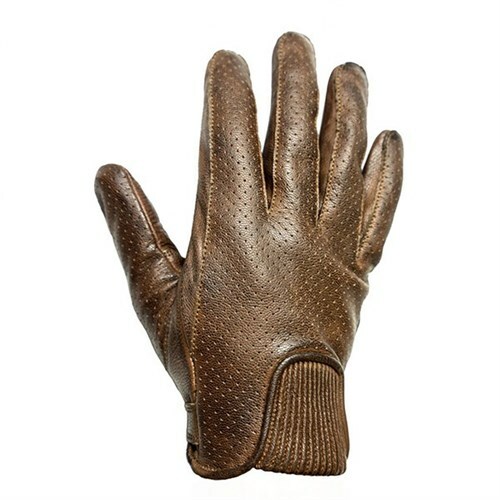 The TD21 is constructed from goatskin for strength and suppleness. There’s an anti-abrasion lining and protectors on the knuckles. For airflow, almost every leather panel is perforated. 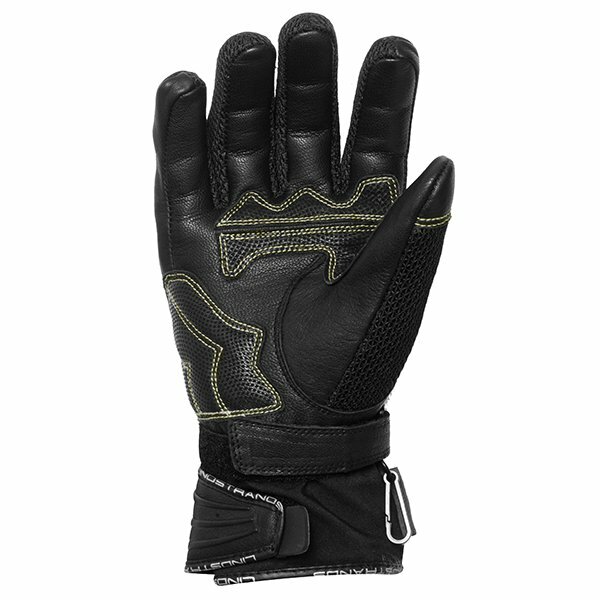 For comfort, the TD21 has stretch inserts between the fingers. Nobody does leather like Spidi. They have access to the most buttery soft hides. The Summer Road is made from cowhide that is perforated on the back and fingers. There’s extra reinforcement on the palm and soft knuckle protectors. They’re super light and wonderfully comfortable. They come in two colours.